There is nothing like being challenged to get your brain working! Critical thinking and problem solving skills are developed when kids get a chance to think of and test ideas for themselves. Teaching kids to think like scientists is a skill children need to be successful in school and in life. 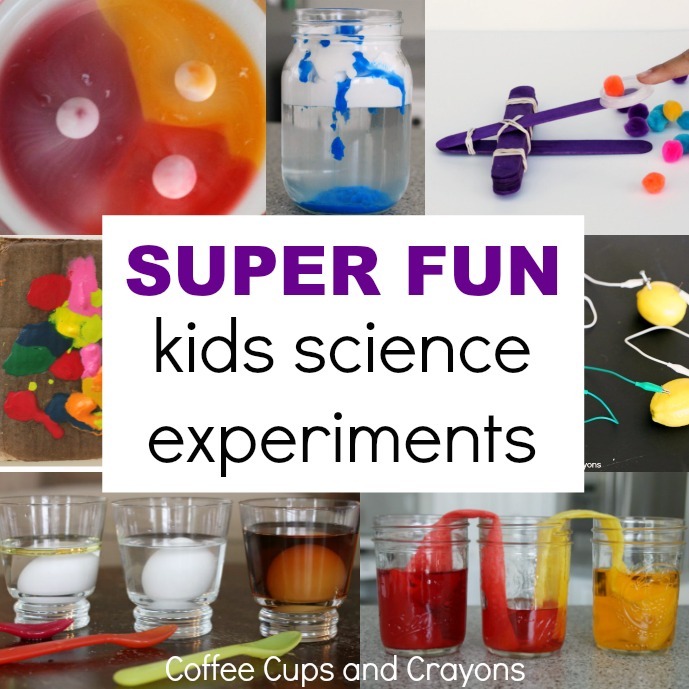 Challenging them to design and test their own experiments like this one to make an egg float is not just fun–it’s helping them become critical thinkers! Where did we get the idea for the make an egg float experiment? From Asia Citro’s The Curious Kid’s Science Book ! I’m a big fan of both of Asia’s books but this one has a special place in my heart. I am passionate about creating thinkers and questioners and problem solvers and The Curious Kid’s Science Book is a valuable resource for anyone who feels the same way. Now onto to the experiment! When you place an egg in a cup of water it sinks to the bottom because the egg is more dense than the water. 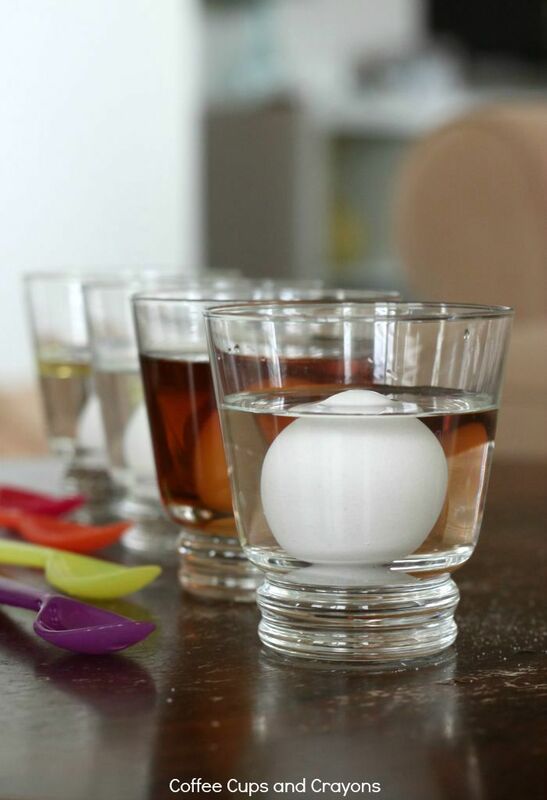 Get kids thinking and learning by asking them if there is anything they can add to the water to make an egg float. Place an egg in a cup and cover it with water. 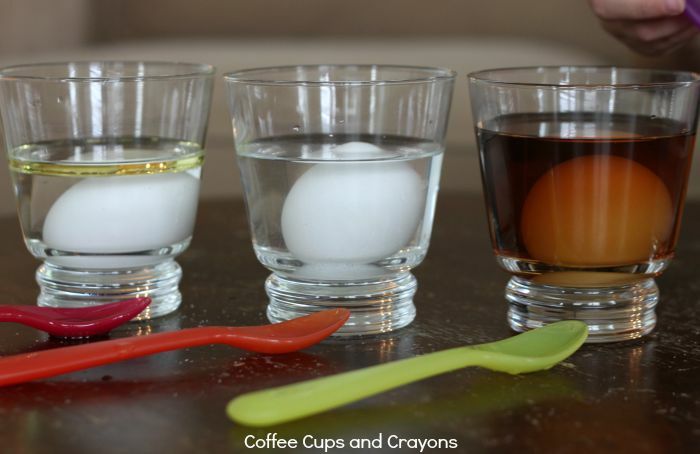 Then let kids choose ingredients from the kitchen to see if they can make the egg float. 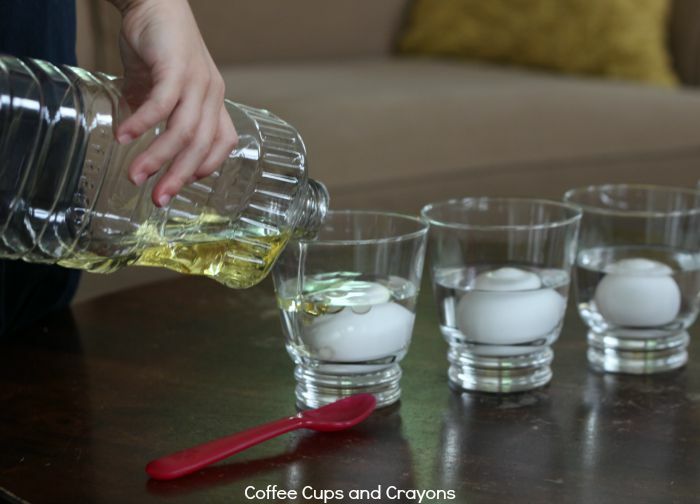 We tried it at home one afternoon and my kids chose to add oil, salt, water and coffee. Do you have a prediction about what happened when we added each? The kids did. We talked about what they thought would happen and then they added each ingredient to the cups one by one making sure to stir them well. To their surprise the oil did not help it to float at all. Next they added salt and were happy to see it helped the egg float at the top of the glass. 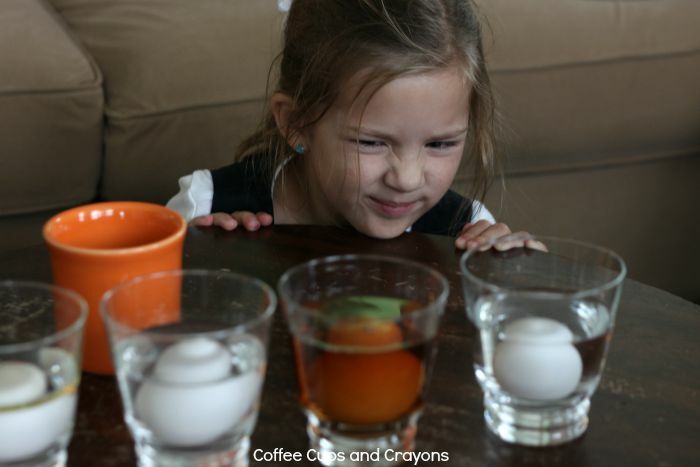 Before they added the coffee they changed their prediction and said the coffee wouldn’t make the egg float based on the first two tests–and they were correct. Their brains were already problem solving! They thought the sugar would act the same way as the salt and they were right again. Giving them the chance to test and think about making an egg float gave them the chance to learn so much more than just reading about density in a book. It also empowered them as learners when they realized they could figure out answers on their own. Want to raise curious kids who have the confidence and the skills to think critically and problem solve? Of course you do! 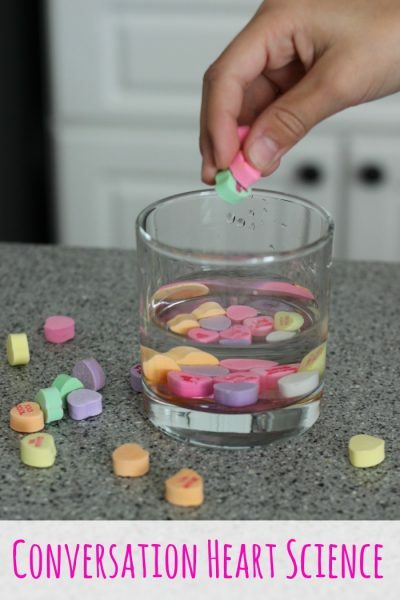 For more ways to encourage critical thinking while you wait for your book try these Conversation Heart Candy Science Experiments! If conversation hearts aren’t in stores now swap them out for whatever sugary candy you can easily find.